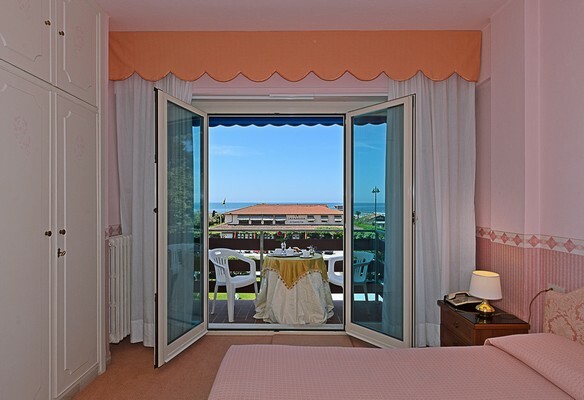 Hotel Areion is located in the high-class area of "Roma Imperiale? 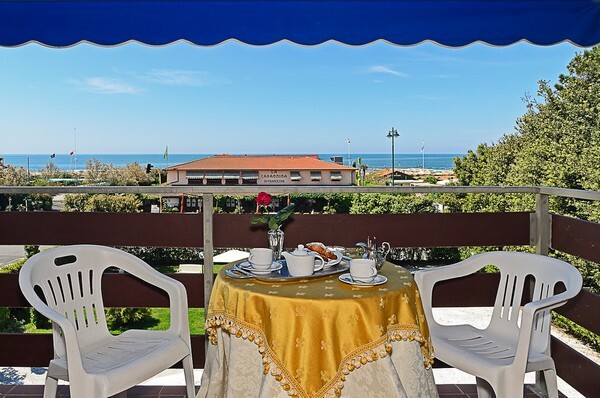 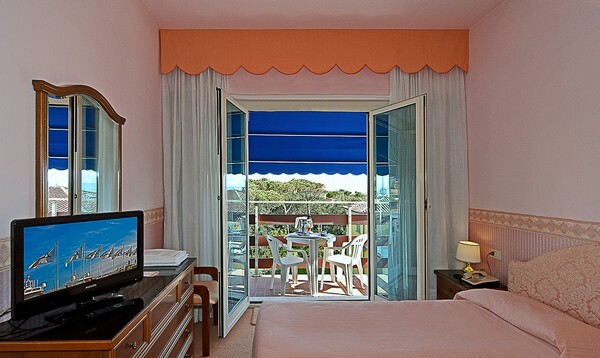 in Forte dei Marmi, just 600 metres from the town centre.The Hotel faces directly the sea and is situated in front of the well-known discopub "La Capannina?. 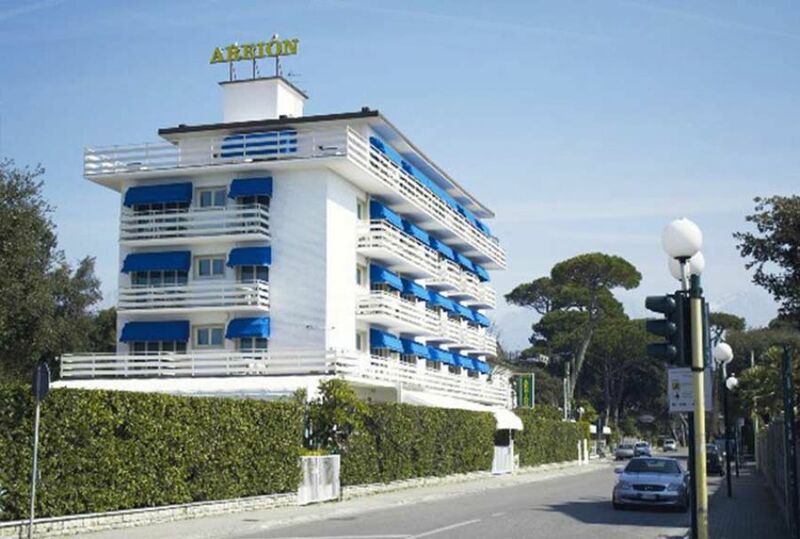 Hotel Areion offers a wide range of facilities such as a free parking area, garden with leisure area for children, deck chairs and tables with umbrellas, restaurant, American Bar and terrace with a beautiful panoramic sea view.